To be or not to be: should you convert AVI to RMVB? It makes sense to convert AVI to RMVB for fittest file size in the occasions of video backup, video upload or video watch on gadget devices. But are you really convinced that AVI should all go into RMVB for no reason? Have you understood both formats thoroughly and been able to tell the advantages from each other? If not, I am inviting you to join me to resolve this dilemma: to convert or not to convert AVI to RMVB. What are the edges of AVI and RMVB? In the sense of age, AVI is an older brother to many other formats, including RMVB, but not necessarily resembles them. 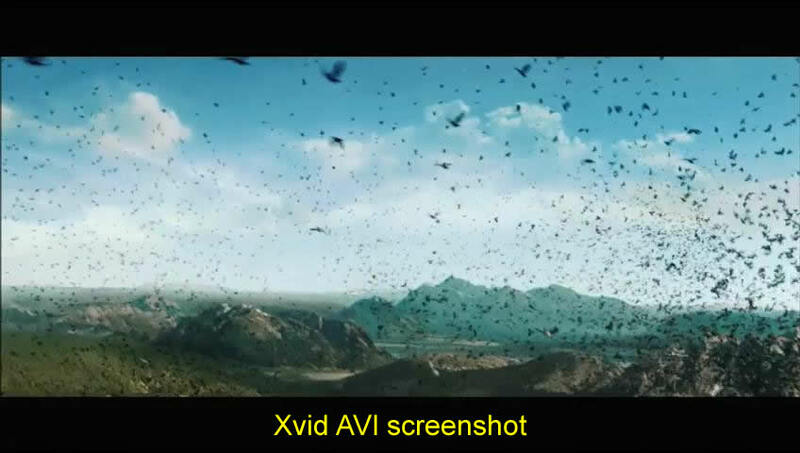 AVI is actually a container format for encoding methods such as Divx, Xvid, MPEG-4 and H.264. 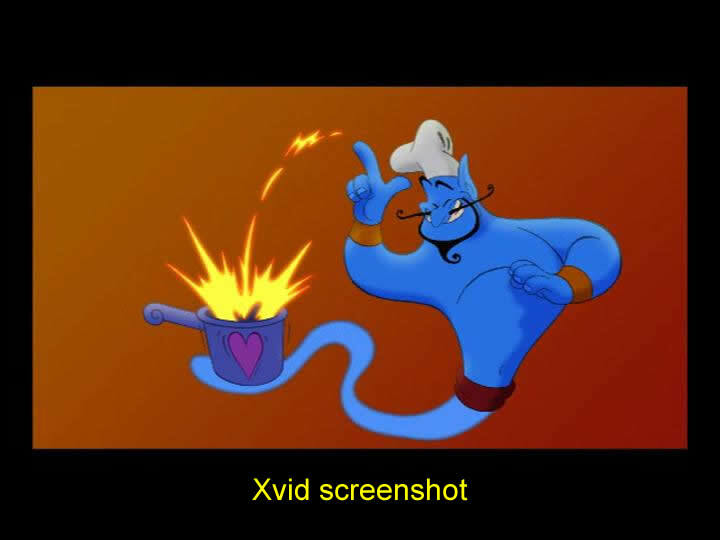 Among the encoding methods, Xvid is superior for DVD-like picture quality, high compression rate and moderate encoding speed. It can manage to convert a 4.7G DVD movie into a fit size of about 700MB. Therefore, Xvid encoded AVI has been a preferred video format for DVD backup. As the online video share becomes a fashion, while the average network bandwidth is still incapable to cater to massive demand of video upload/download stream, sharing AVI video online is simply out of the question due to its clumsy size. So, video engineers developed RMVB – a smart video format with vibrant bit rate and real time stream capability. The first feature allows for greedy compression rate to generate smaller file size; the second meets the situation when the RMVB video can actually broadcast across the network in real time like a TV broadcast. To wrap up, AVI has DVD-like picture quality and RMVB is advanced for multiple occasional uses. Is AVI old enough to be replaced by RMVB? Indeed, AVI is a dated video format that is not suitable for network use. But it does make a stand in DVD backup and video playback on gadget devices. It still has superior picture quality we all appreciate. In front of RMVB’s irresistible features, we are curious about this question: can RMVB compromise the advantage of AVI in picture quality? This is vital to resolving the dilemma mentioned. Let’s find out the answer with a comparing experiment. Experiment: AVI vs. RMVB in picture quality. To make the experiment process easy enough for everyone to handle besides me, I am using Leawo Video Converter to conduct it. It is also more practical for everyone to employ the converter’s optimized presets than fumbling with technical parameters. Additionally, AVI and RMVB hold different parameters, the parameters make no senses in comparison. So I will use the optimized default presets of both formats to convert a 60MB MOV file and observe the results. Download Leawo Video Converter and install. For more information, visit its official page. Launch the program and import the MOV video. Start the conversion without changing anything. 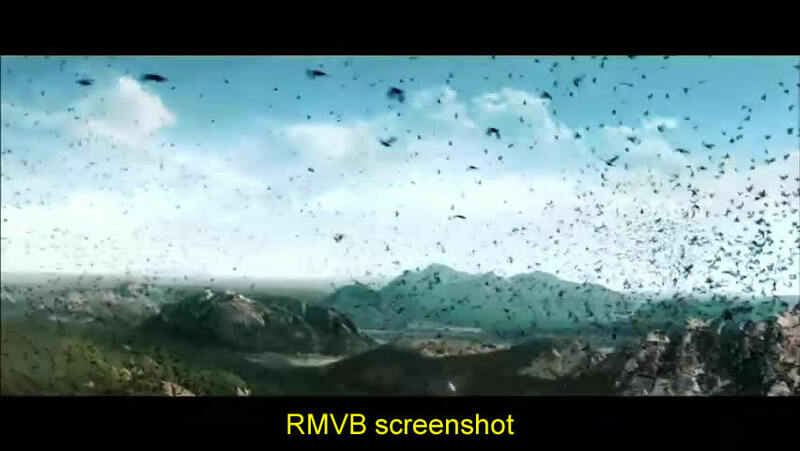 After the MOV to Xvid AVI conversion, repeat the procedure with RMVB preset. AVI and RMVB go neck and neck in process time. So this is not a burden for you to take the liberty to pick either of them as a target format. But the discrepancy in file size is conspicuous. RMVB almost makes it to 1/3 of the original size. Now let the picture qualities speak for themselves. To rate the picture quality in scores, regarding the original MOV as 100, I will give 90 and 60 respectively to Xvid AVI and RMVB. The picture quality inevitably degrades as the file size shrinks. A good portion of details are left out as is shown in the RMVB screenshot, while in AVI screenshot it keeps most of the details. At last, the question has been answered: RMVB can’t defeat AVI in picture quality especially of a video with abundant details. By parity of reasoning, it doesn’t pay to convert AVI to RMVB either. What about the movies with fewer details, like the cartoons? Here is an extra comparison of AVI and RMVB with a VOB video as source. We see this outcome more or less like the previous one: RMVB is half the file size of AVI; both are met in process time. And the margin between both in picture quality doesn’t look so distinct this time. 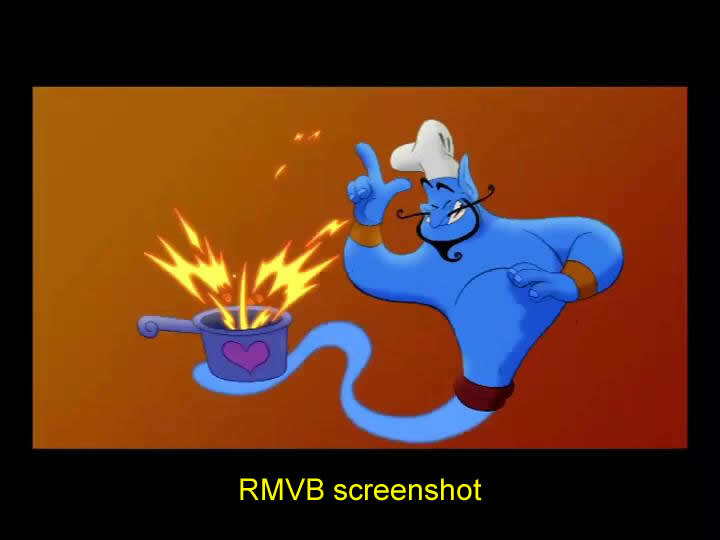 Here we have another answer to the question: RMVB can keep as many details as AVI can in cartoon movie conversion. So it makes good sense to convert AVI to RMVB in such cases. The answer is decided by what kind of movie we are going to convert with regards to picture quality. If it is cartoon movies like Tom & Jerry, it is wise to convert AVI to RMVB to save hard disk space. Otherwise, it is better to do nothing but remain AVI. Thank you for joining me so far, feel free to drop me a line when you have troubles. How to get my video file smaller with Leawo Video Converter?